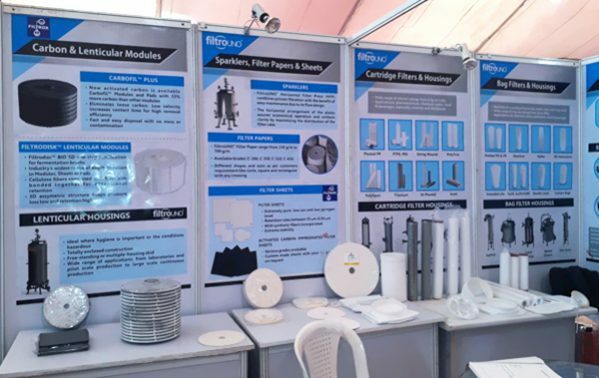 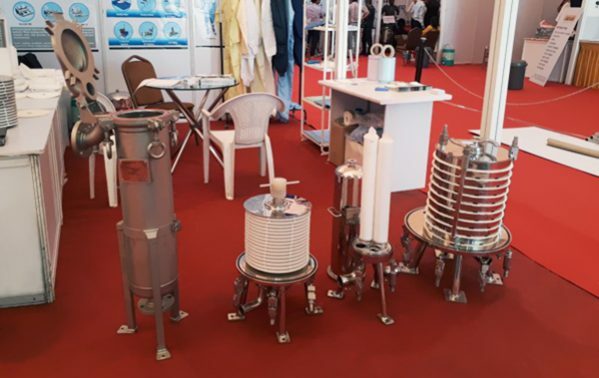 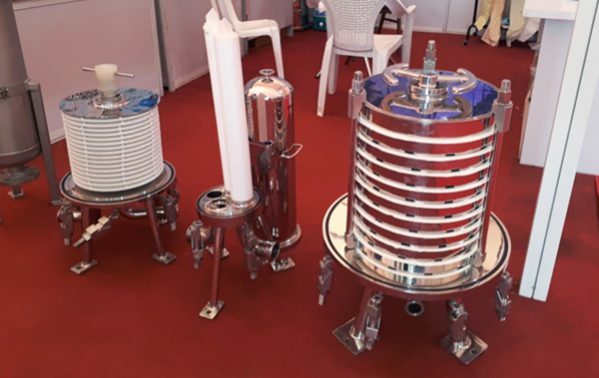 One of the largest event of Chemicals, Pharmaceutical, Petrochemical, Process plant machinery & equipment in India. 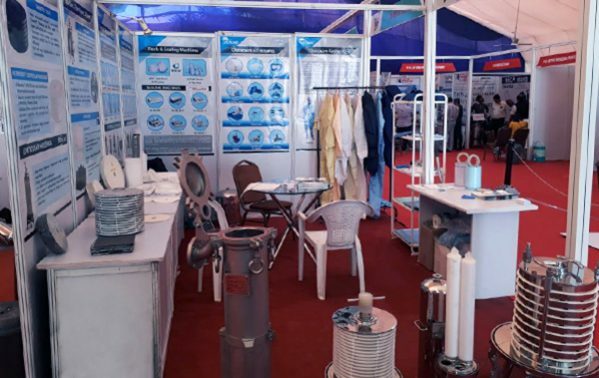 It is supported by all the nearby Industrial Associations & Government of India. 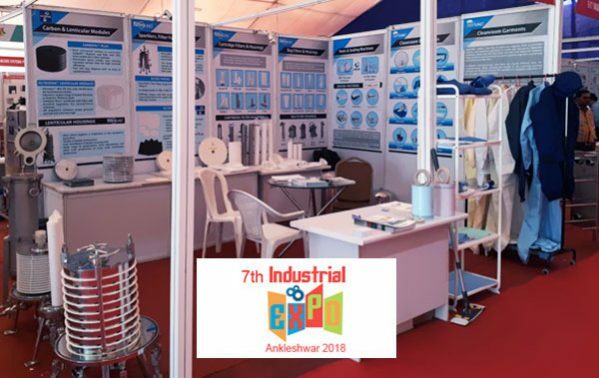 India's chemical and petrochemical industry plays a significant role in the economic development of our country Exclusive display of industrial machinery, technologies, raw materials and finished products will benefit the marketing ventures of various industrial sectors.